Nothing is going to happen unless you decide you want it. Even if you fail, you went for something you wanted, and that is often many times better than not coming to a decision and living your life wondering what could have been. This internal battle is what my tattoo symbolizes. It’s two arrows that connect in the middle, meaning I won’t go anywhere unless I choose a direction. Any time I feel stuck, or if I’m too scared to do something, I’ll always have a reminder to just go ahead and make a damn decision already. That and…it looks pretty damn cool. 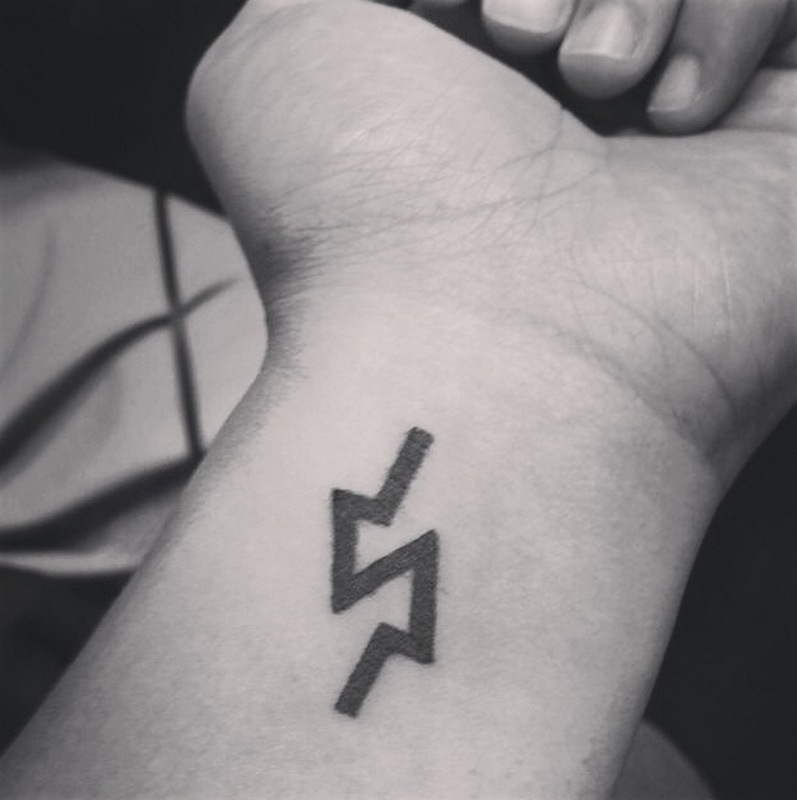 This entry was posted in AldyWaldy and tagged arrows, decisions, life, new tattoo, symbolism, tattoo. Bookmark the permalink.